While visiting a hospital or a health centre we often come across silent workhorses called medical scales. These scales play an important role in not only the diagnosis of an ailment but in prescribing its cure as well. These can be found in most of the departments of a healthcare centre and are used by medical professionals to determine the weight of patients. Remember, the weight of a patient is an important parameter to gauge his or her health status. It helps in checking cases of malnutrition, fluid retention, and kidney ailment among others. 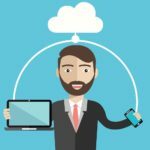 So vital is the information concerning the weight of a patient that any inaccuracy or inconsistency can lead to dire consequences – for the patient, doctor and business. Notwithstanding the importance of weight in the diagnosis and treatment of patients, health professionals do not always give heed to the upkeep of medical scales. They take readings from faulty scales without checking for their veracity and are unmindful of the consequences of such faulty readings. An uncalibrated scale giving faulty readings can lead to the administering of a wrong treatment protocol. For example, if a patient is to be operated upon, his or her weight is taken to ascertain any underlying illness apart from the one needing operation. In such a case, should an erroneous weight reading is considered to be the real weight of a patient, then the treatment plan will be designed accordingly. As a result, doctors might administer a strong or mild dosage of medicine as per the treatment plan leading to adverse consequences for the patient. Consequently, the entire healthcare unit will come under the scanner for implementing a wrong and inconsistent treatment protocol. Unfortunately, in spite of the grave dangers such scales can pose to the lives of patients, there is little awareness or accountability among the health professionals. Let us analyze a situation wherein an erroneous medical scale is the cause behind prescribing a faulty line of treatment. Impact on treating obesity: Obesity has acquired alarming proportions especially in developed countries like the US, the UK, and Canada among others. The high capacity scales have a tendency to be less accurate as the weight increases. So, when the weight of an obese patient is measured, the scales have willy nilly faulted in accuracy. Now, since healthcare professionals (read doctors) use BMI (Body Mass Index) as an important parameter to diagnose and suggest a cure, a faulty scale can lead a patient to be subjected to a wrong line of treatment. For critical illnesses, the inaccurate recording of weight can indicate changes in the wellbeing of a patient. Depending on the critical nature of an ailment, the inaccuracy and inconsistency in weight can prove to be dire for the patient. For example, a cancer patient or a malnourished child can have serious repercussions arising out of a faulty weight reading. To prevent such a situation, hospitals or healthcare centres should have scales such as the Chinese medical scale that are certified for quality. The scales should be standardized and calibrated such that they provide accurate and consistent reading irrespective of their location. 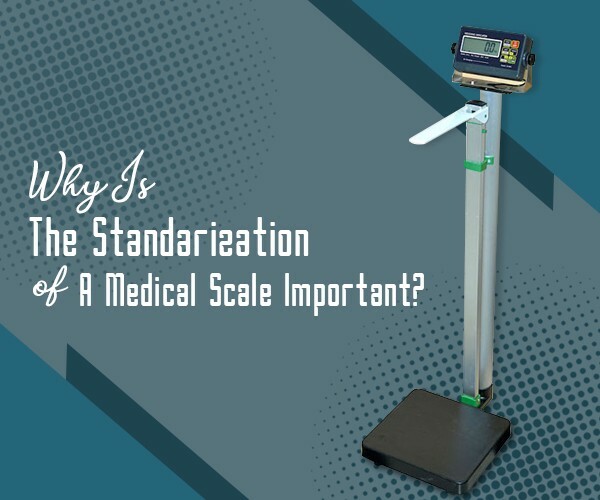 The standardization of medical scales is important to obtain consistent readings. This goes a long way in assuring patients and healthcare professionals of pursuing/administering an accurate line of treatment.